Windows 10 Pro - the new Windows 10 lets you watch movies or play games with Xbox, Skype with friends, access files anywhere with SkyDrive, or find your next favourite app in the Windows Store WinPro 10 SNGL OLP NL legalization Get Genuine is that the product presently offered as a part of Get real Windows Agreement for small and Medium Organizations and obtain genuine Windows Agreement for large Organizations. 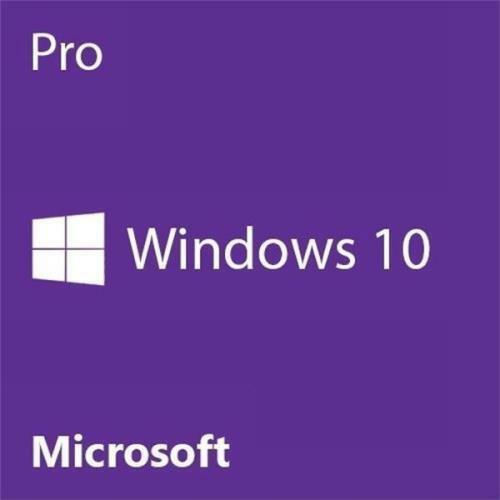 Buy WinPro 10 SNGL OLP NL Legalization Get Genuine from Microsoft authorized reseller store. Established in 1999, Enfotech is one of the renowned organizations, immensely indulged in trading, importing, exporting and manufacturing an extensive range of products such as Laptop Computers, Power Bank, Desktop Computers and many more. Our offered products are broadly well-liked by our patrons for their sturdy design, top performance, fine finishing, nominal prices and longer operational life. These presented products are developed using the performance tested component, obtained from trustworthy retailers of market. Furthermore, in order to supply the top quality products, these products are checked on diverse quality parameters employing the advanced testing tools.